Data can infiltrate your systems unnoticed in many ways. Exposure is particularly high in organizations where employees use their own devices (BYOD). While most companies have implemented security procedures to ensure outside contractors do not access or infiltrate their data, they have not been as careful with people inside their organizations. Companies should be committed to knowing all the data that exists in their networks, and finding out how data can enter their networks. 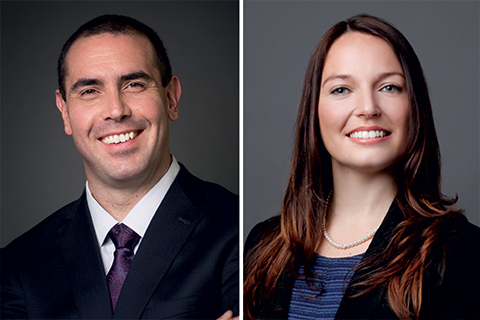 FRA’s Rob Richard and Kylie Tanner discuss in The Lawyer how hackers can infiltrate our systems and what companies should be doing to prevent security breaches.